Beetham Nurseries is a family owned and run premium garden company established in 1984. 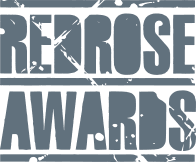 Passionate about plants, many of which are homegrown in six polytunnels and a plant coral, customers are guaranteed unusual and healthy plants, shrubs and trees which offer exceptional value for money. 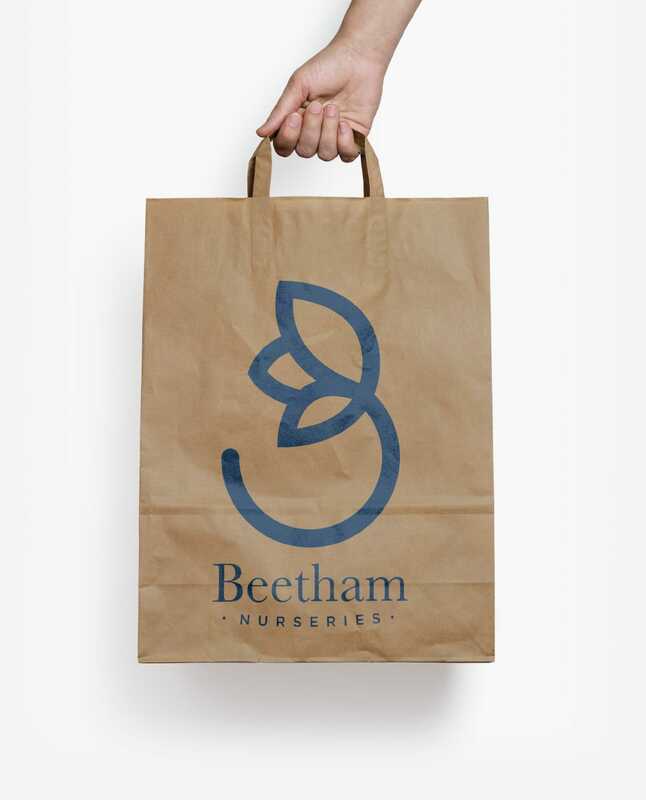 Beetham Nurseries operate a range of sub-brands including the Growing Nursery, the Garden Café, the Garden Food Shop, the Home & Gift Shop, and the Garden Club. 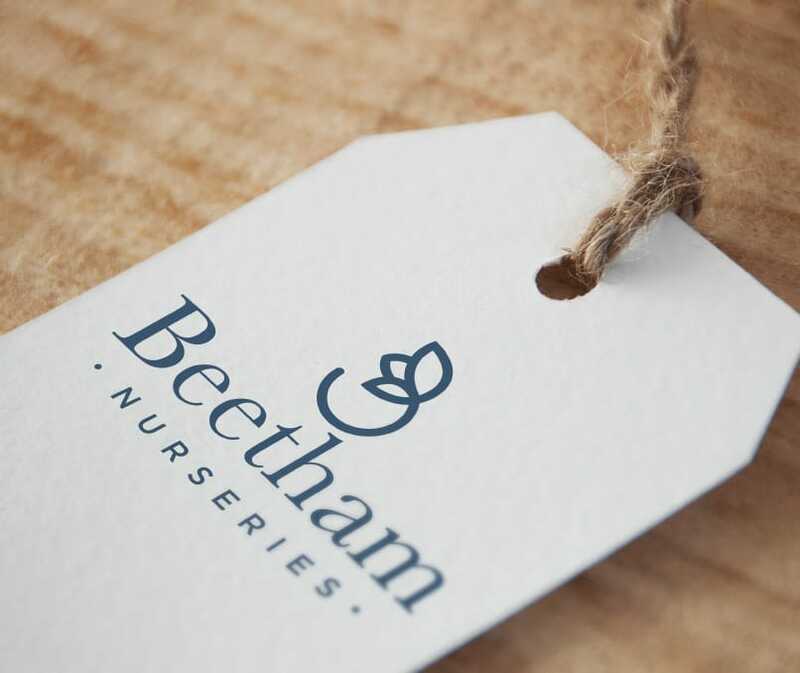 The management team at Beetham Nurseries approached us with a requirement to introduce a clearly defined new brand, website and marketing materials that would better communicate their values and character. 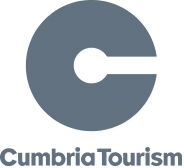 One of their challenges as a business was that their brand had become fragmented over time, and it was not clear that each part of the business belonged to Beetham Nurseries (some people, for example, thought the Garden Café was a franchise operation). At the same time it was important to the business that each component retained its own unique identity and appeal as a standalone destination. One of their challenges as a business was that their brand had become fragmented over time and it was not clear that each part of the business belonged to Beetham Nurseries (some people, for example, thought the Garden Café was a franchise operation).